Bali is one of Indonesia’s wealthiest regions, and saw unprecedented price increases in recent years. Both Indonesians and foreigners are keen to invest here. About 80% of Bali’s economy depends on tourism. Global media attention hasn’t harmed it, including the 2010 movie “Eat, Pray, Love”. An estimated 30,000 expatriates live in Bali. With so many foreigners making the move to Bali, whether for a change of lifestyle, business, semi-permanent living or retirement, there are many features of a property which buyers need to determine before making the decision to invest their hard earned money. 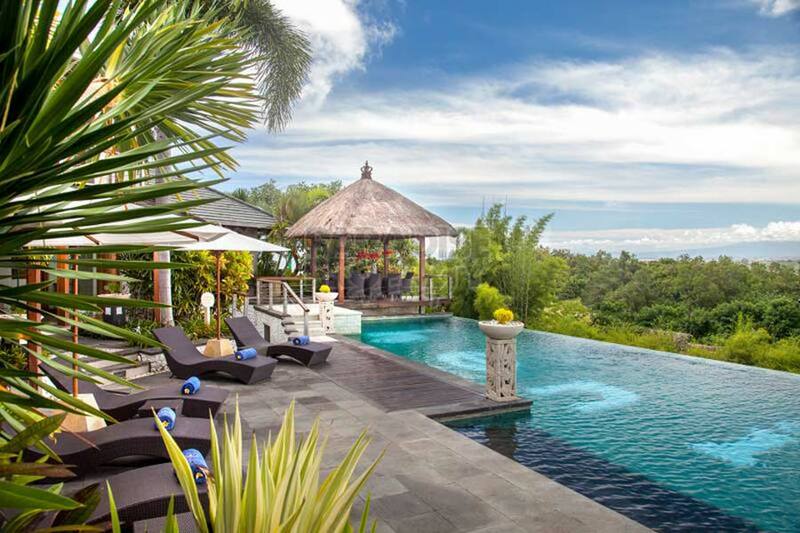 Saddled with “an overload of properties” and competition with up-and-coming tourist attractions, the villa rental market in Bali has become saturated, according to research from Villa-Finder.com, a villa booking and distribution platform.